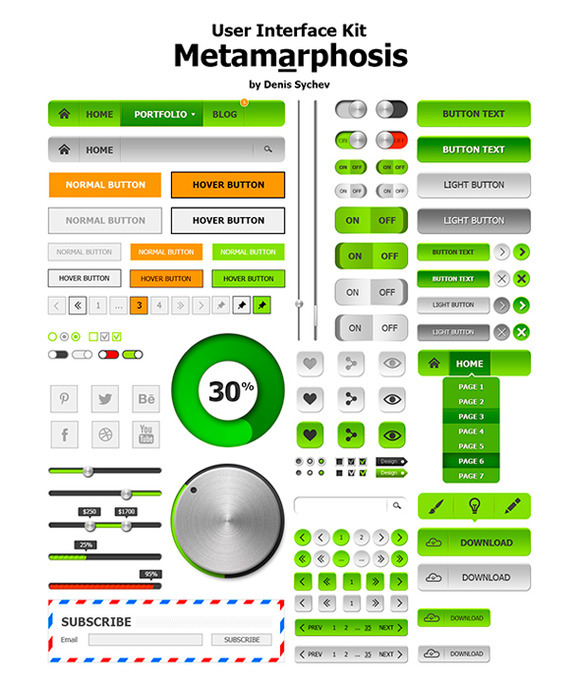 Metamarphosis User Interface Kit is a set of user interface components and elements (PSD). Beautiful and clear elements can be easily combined using groupings of similar stye elements. 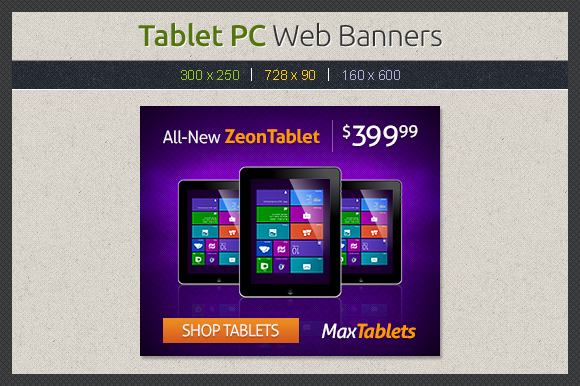 The pack contains hundreds of web elements which can be used in a variety of projects. 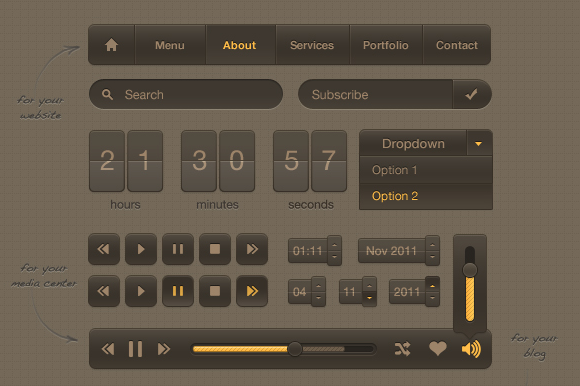 Start with the desired component and use Metamarphosis User Interface Kit to change its appearance, color and text. 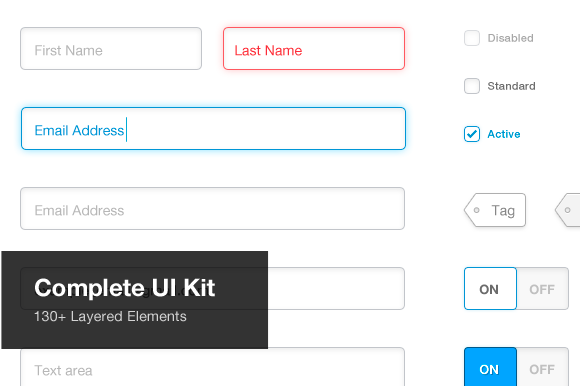 Use the resulting component in your design. 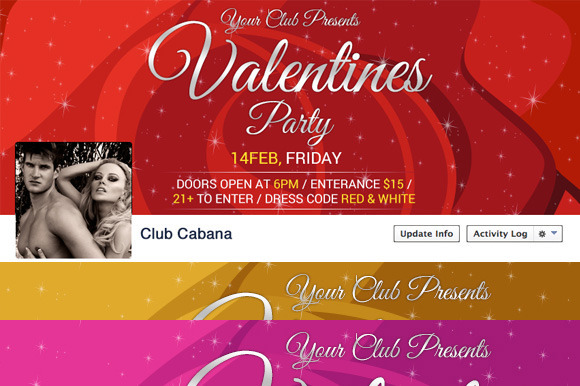 Based on a 12 grid system.Easy to change color, text and size. 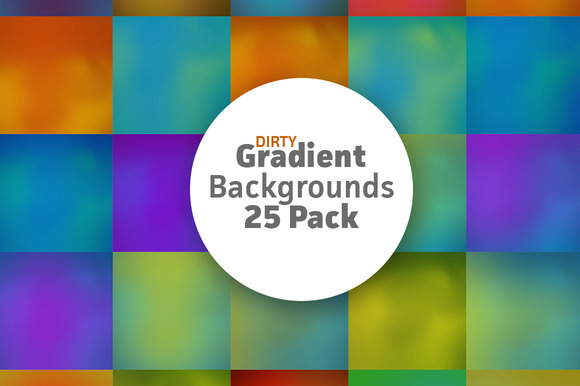 The pack also includes 30 of psd vector icons. 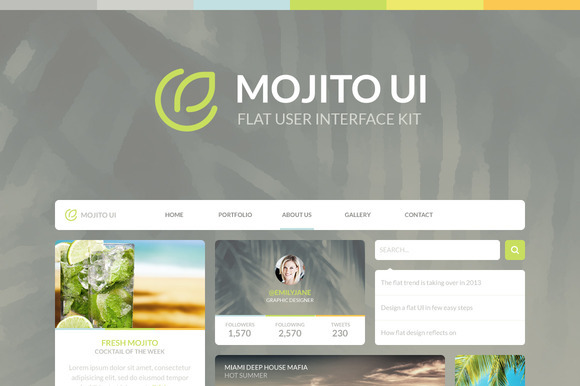 Complete UI Kit (PSD) Features. 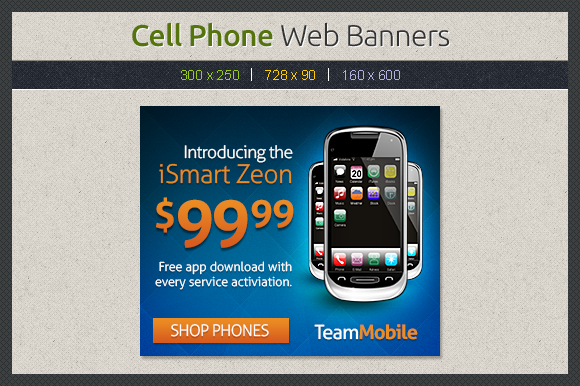 130+ Layered elements Grouped and layered PSD Clean and modern elements Everything is 100% vector shapes Elements. Drop down navigation, text fields, text areas, buttons 2 styles + 4 alternate states, select menu, check box s, radio buttons, tags, search bar, 2x loading bar, on/off toggles, numerics slider, map, map markers, charts, 23 social icons and more! 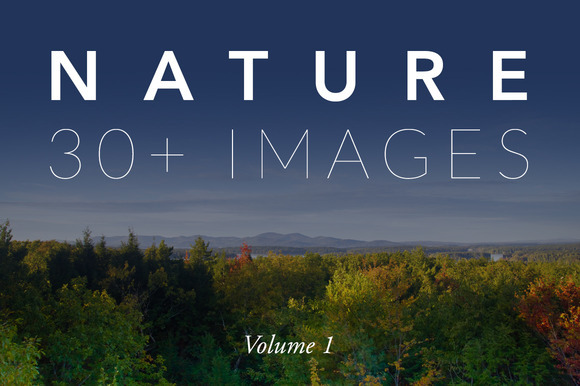 All elements are editable, named and grouped together inside the layered PSD. FULL PREVIEW: http://pixlsby.me/portfolio/smooth dark ui/ Smooth Dark UI Kit Ў¤ 1 nicely arranged PSD file included Ў¤ 100 % scaleable vector graphics. Ў¤ Easily resize. Ў¤ Build your website with modern and unique style. 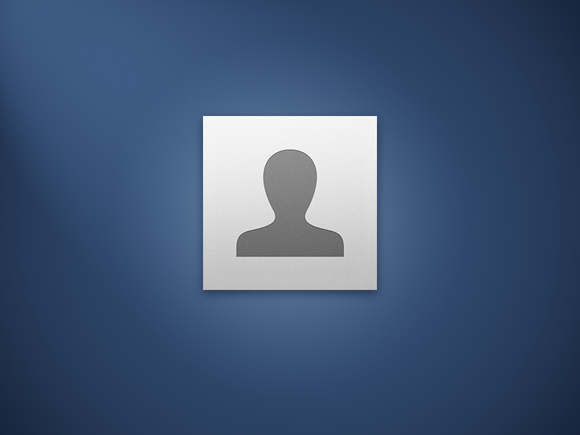 Ў¤ Vector icons, more in my Minicons set on GraphicRiver. Check my Portfolio. Ў¤ Used font is Helvetica Neue, it can be changed by any other font type. Features. Professional and clean design Organized layer structure Built upon the 960 grid system Color palette Free font used Customizable vector shapes Files. Main file in PSD format Color palette in PSD and Photoshop swatches file (ACO) Info file Fonts. Lato http://www.google.com/fonts/specimen/Lato NOTE. The photos used in the preview image are not included in the item.